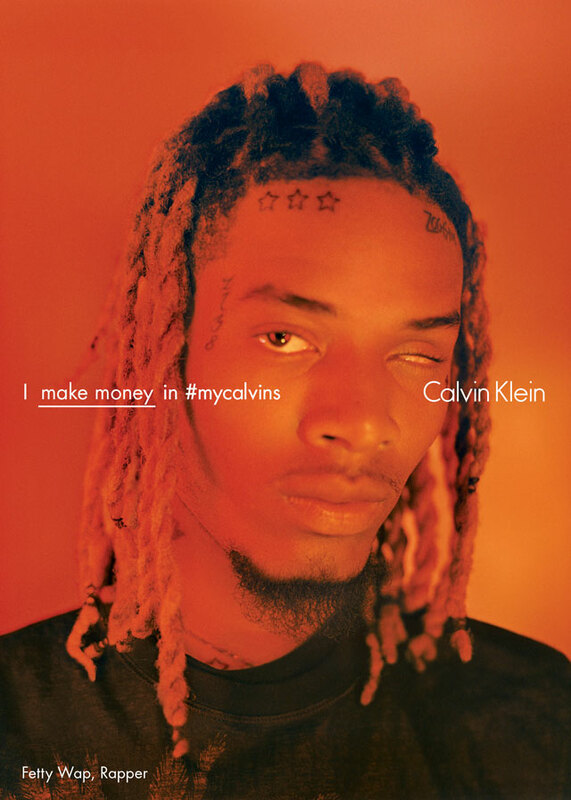 Yesterday, the hashtag #mycalvins began to appear once more across the feeds of Instagram's pretty young things. The social posts trailed glimpses, heralding the release of the brand's Spring Summer 2016 campaign shot by Tyrone Lebon. Alongside So It Goes alumni Joey Bada$$, the images feature the collective star power of FKA Twigs, Kendrick Lamar, Kendall Jenner, Justin Bieber, Abbey Lee Kershaw, Adwoa Aboah and Saskia de Brauw as well as rising stars and new faces. 'Street cast' Daniel Hivner, Jan Gatewood, Aiden Dare, Rene Ferry, Sophia Tatum, Laura Sorensen and Petra Lajuan make their campaign debuts. 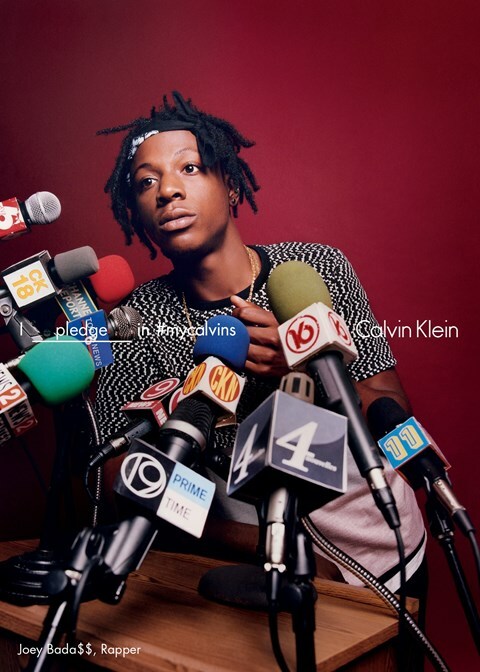 Lebon's photos for Calvin Klein hark back to the brand's legacy in impactful advertising, soft warm light and intimate youthful faces recall the CK Jeans campaigns of the 1990s which caused outrage across America and were subsequently banned. SS16 is less outrageous but no less cool (with a capital CK).